AS GRP Precision GPS Antenna Precision GPS/WAAS receiver provides fast position fixes accurate within 2.5 meters. Provides more accurate position fixes than the industry standar GPS. The receivers dimension are: 3.25 diameter, 1.5 high and comes with 20 cable and has a 1-14 thread count stem mountable with an optional atenna stem (atenna stem not included). 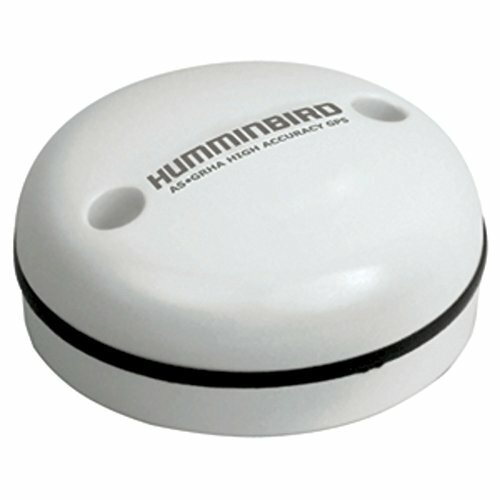 If you have any questions about this product by Humminbird, contact us by completing and submitting the form below. If you are looking for a specif part number, please include it with your message.